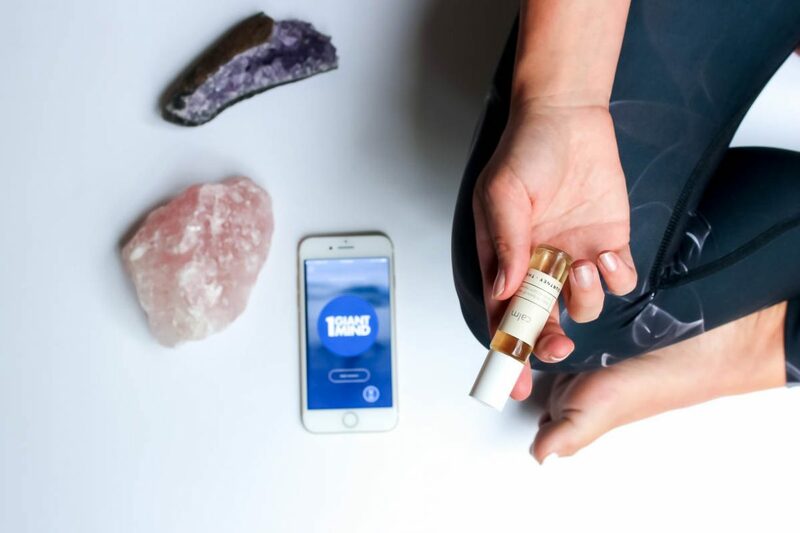 Wellness Monday Meditation Check in! Mean Girls and Over-Exertion! Monday Meditation Check in! Mean Girls and Over-Exertion! My Monday Mediation looked a little like this…. And boy did I need it! I have been affected by my external surroundings lately and forgetting to connect inward. Last week was quite challenging for me, mentally. I over-exerted myself and just kept saying ‘YES’, even though I didn’t have to. By the time the weekend came I was bloody exhausted. Physically and mentally drained. Once I started to get the ‘numb feels’ I realised it was time to slow down and immediately stopped what I was doing. I’m sure you can relate to that feeling at the end of the week, when you feel you have given absolutely everything you have to give… you just want the weekend to be here to so you can stop? Although it was a totally blissful weekend, enjoying my own company, Netflix marathons, hot relaxing baths…I don’t recommend pushing yourself to the extent where your body is shouting for you to stop. Instead keep learning and listening to your body. It will give you plenty of warning signs that things are becoming too much, that’s when you need to slow down. You don’t have to completely stop if you are constantly listening and slowing down early enough, you can keep the balance. I am still learning, however my boundaries are continuously changing. I can do far more than I previously could, but that doesn’t mean that I have to. That is the biggest learning curve! I have found meditation a key to completely relaxing my body and tuning into what it is trying to tell me each day. I can feel my body completely surrendering every muscle, bone, and cell, let go of anything and everything that has been holding me back. It is an amazing feeling when you truly let go. All of the build up from people-pleasing and over-achieving – Bubye. If I continue to push BOOM hello anxiety!!! It’s hard work, that’s no lie, but as you continue to put in place things to keep the balance you will notice your anxiety and that tiredness ease! These are a few of my favourite things to meditate with, or when I’m feeling overwhelmed I pull them out. Along with this, I haven’t posted any D&M blogs recently. To be honest my inner mean girl has been wreaking havoc and telling me none of them were good enough… even though I coach women to tame their inner mean girl and learn to love themselves wholeheartedly, it is a constant learning journey and I let her get the better of me this time. I finally put her out with the bins this week and realised that every bit of information I have learnt along my journey will help someone, somewhere, even if it is one person that triggers an ah-ha moment, I have done my job! So you know what, screw the mean girl, tell yours to buzz off and do what your heart is telling you to do! That is my challenge for you this week. When your negative thoughts and mean girl pops up… acknowledge the thought and say P**S OFF, I got this. You will be surprised how each time will become easier to acknowledge and let go. The best thing about this, it’s another learning curve I can share with you. We all go through it, but its how you tackle it that matters. I know you don’t want to become a prisoner to your inner mean voices. So let’s become stronger together. Have you experienced these feelings? When you mean girl makes you think you aren’t good enough? How do you check in and deal with it? Or do you collapse at the end of the week after people-pleasing and trying to constantly over-achieve?? I would love to know if you experience these types of weeks and how you deal with it. Let me know below! Remember you not alone. We’re all over trying to do our best and they only way to improve is to be honest and learn from each experience. Ps. 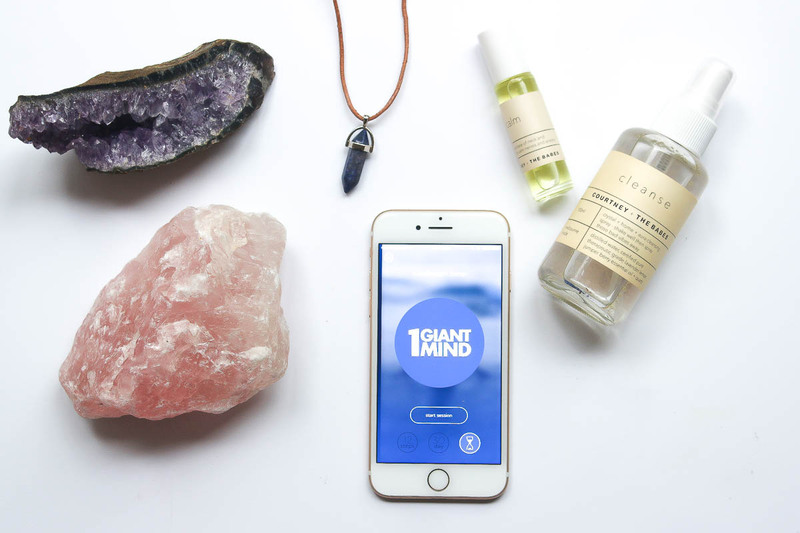 I am going to write a post around meditation and how it helped me, along with my I love One Giant Mind App – seriously it makes mediation so freaking easy and you don’t need to be a yogi to be able to do it.